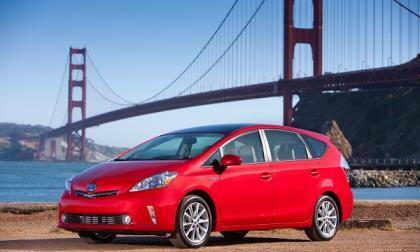 Toyota has always delivered a 10% increase in each new generation Prius. This next one will do much better. 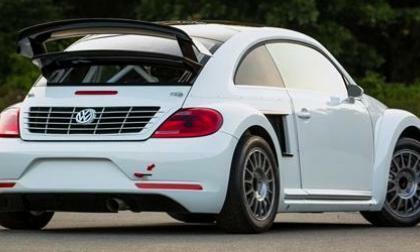 The Volkswagen Andretti Rallycross team today unveiled the definitive 2015 Volkswagen Beetle GRC rallycross car. How fast is it? Could it be? 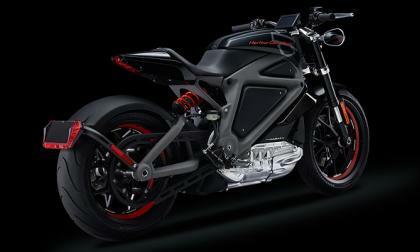 The maker of some of the loudest, most hallowed cruiser motorcycles in the world has succumbed to the allure of electric mobility? 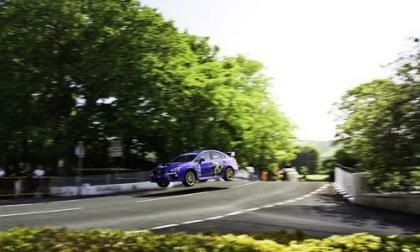 Subaru has released the 2015 WRX STI Isle of Man record run video. Be the first to watch Higgins set the production car record. 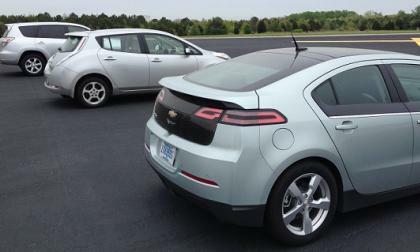 Despite its limited electric range, the plug-in hybrid Chevrolet Volt has surpassed 500 million miles powered exclusively by electricity. 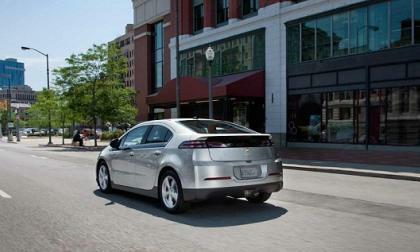 Ensuing milestones will be reached in short order as the number of Volts on the road grows. Honda is targeting resourceful Gen-Y customers with a fun multi-media campaign capitalizing on the flexibility and utility of the all new 2015 Fit. 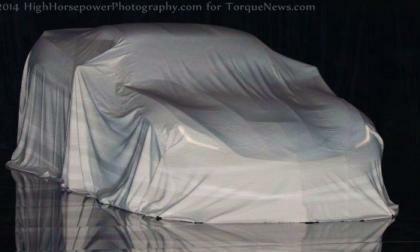 Torque News takes a closer look. 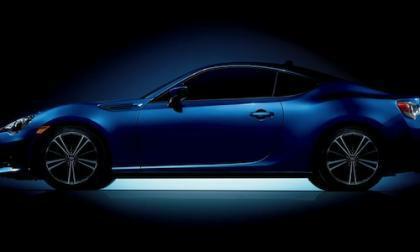 Subaru Canada has introduced the new 2015 Subaru BRZ Aozora and its all blue sky. Should you buy the new model? 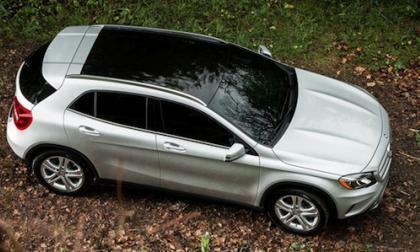 Mercedes-Benz has a contest to win a 2015 GLA-Class for a dream road trip. What do you need to do to win? 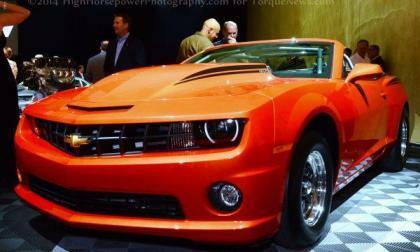 With the economic recovery of North America comes new car sales. 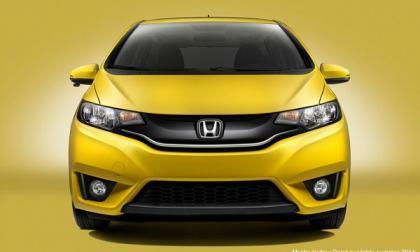 Once again consumers have voted Honda “ Full Line Automotive Brand of The Year” Torque News looks to the numbers. A survey of California EV owners came up with some interesting results about, among many other things, the main reasons people choose to go electric. 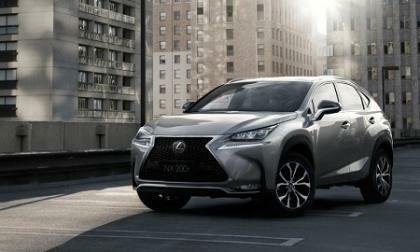 The mainstream motor press is wrong on the price of the 2015 Lexus NX 200t. We break it down and come up with an MSRP of $39,700 in its most popular configuration. Incentives for electric vehicle purchases are hotly debated and not all programs are successful. 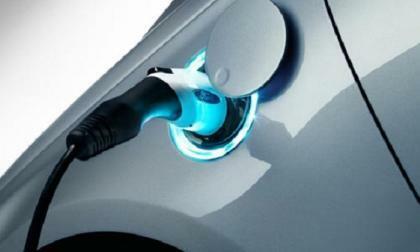 Massachusetts is now one of the most generous states as it kicks off its rebate program for new EV buyers. 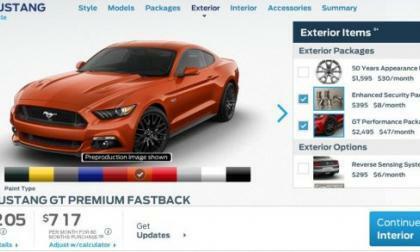 Yesterday we took a close look at the pricing and options for the 2015 Ford Mustang GT Premium Fastback and today, we price out the more affordable non-Premium GT Fastback, a model that packs all of the power and none of the frills so for those looking to go fast on a budget – this is your car. 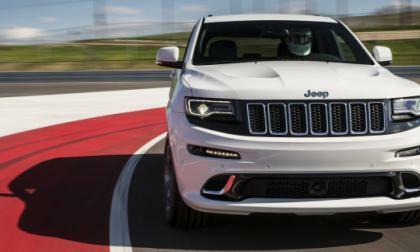 Since the supercharger Hellcat Hemi was introduced for the 2015 Dodge Challenger SRT, we have talked about the likelihood of seeing that monster motor in the Dodge Charger, the Chrysler 300C and the Dodge Viper, but we have failed to consider the Jeep Grand Cherokee SRT – which would be the most powerful production SUV in the world. After learning so much about the current Chevrolet Camaro and Corvette engine lineup over the past year, it seems like a fitting time to look back at an interesting list of engine name trademarks filed last year – revisiting my predictions from early 2013 and looking towards possible future engines. We thought the BMW brand had given up its heritage completely. We were wrong. The new revised 2015 Mercedes-Benz CLS Coupe that inspired the 2014 CLA-Class gets two features that will upgrade the stylish four-door coupe. 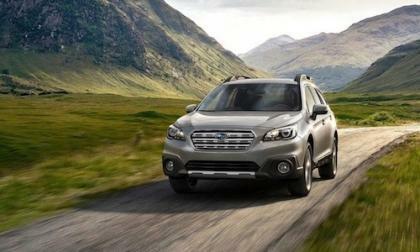 The all-new 2015 Subaru Outback had begun production and will now attempt to set a new Guinness record. Is Outback getting too soft? Could active thermal battery management in Nissan e-NV200 foreshadow future LEAFs? The Nissan LEAF is notable for spurning active cooling and heating systems in favor of passive thermal management for its battery pack, which has its pros and cons. The company’s all-electric e-NV200 commercial van manages battery temperatures differently, but might future LEAFs do the same? 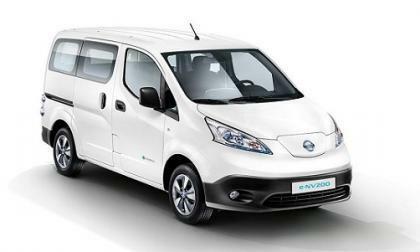 Read more about Could active thermal battery management in Nissan e-NV200 foreshadow future LEAFs? What was it about the 2014 BMW 228i that made this woman smile? We will give you a hint. There was a lot of tire screeching, smoke from the brakes, and a bit of sideways sliding involved. 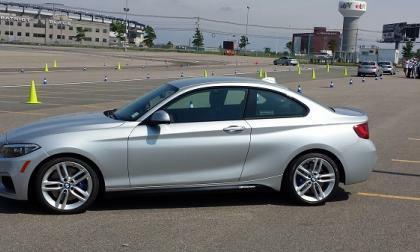 Read more about What was it about the 2014 BMW 228i that made this woman smile? 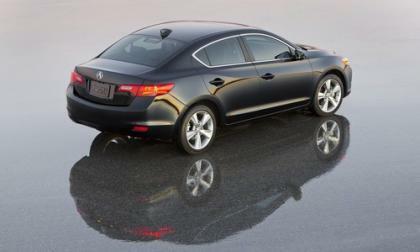 Looking to the price-point, size and specifications of the 2015 Acura ILX, we noticed something missing and we believe we know why. 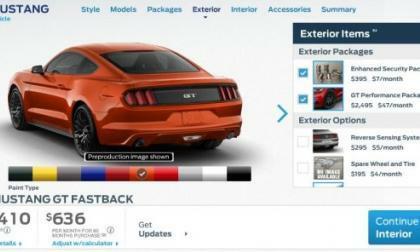 While we have previously looked at the basic pricing breakdown for the 2015 Ford Mustang in all trims, the full configurator for the next generation Mustang is live on Ford’s site – giving us a chance to price out our dream 2015 Mustangs and begin trimming expenses for the big purchase. 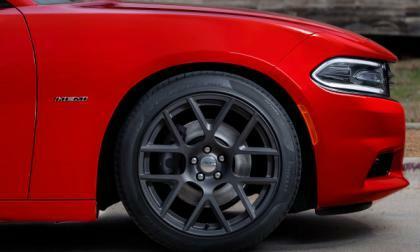 The new Hellcat Hemi will make the 2015 Dodge Challenger one of the most powerful cars sold in America and that supercharged V8 could make the Dodge Charger the most powerful sedan sold in America – and I believe that it will – but not with a manual transmission. 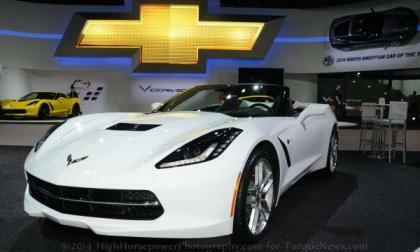 The General Motors recall bug has now turned its attention to the 2014 Chevrolet Corvette Stingray, with 712 units fitted with the awesome Competition Seat option being recalled over a concern that the a side impact air bag might not work as expected – but with a collection of very odd and very vague variables. 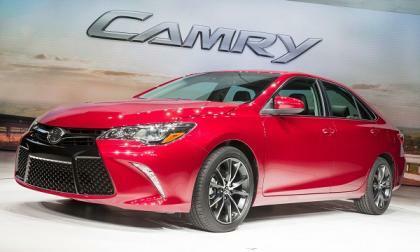 Toyota has confirmed both a new Camry design, and separately, a new 2.0 liter turbocharged engine in the Lexus family. This is could be a match made in heaven. 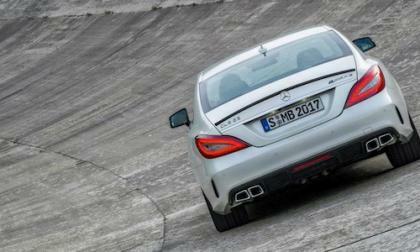 Mercedes-Benz gave away a new 2015 CLA-Class to one lucky winner. How did she win it? 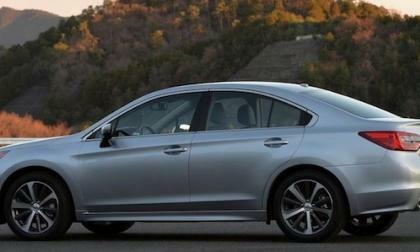 The first 2015 Subaru Legacy rolls off U.S. assembly line at the Subaru plant in Indiana. 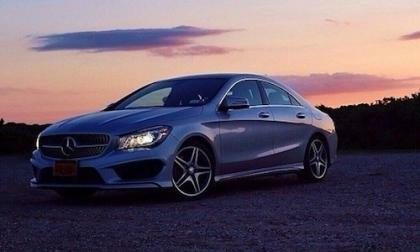 It’s the only sedan in it’s class with this feature. 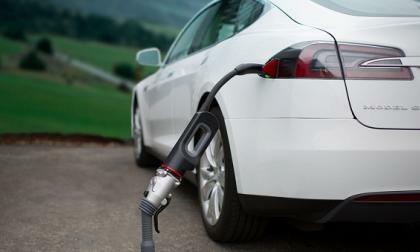 The nascent electric vehicle industry still has not agreed on a universal standard for fast charging, but that could soon change if the three biggest players in the EV industry join forces. The news that General Motors is recalling every single current generation Chevrolet Camaro hit yesterday as big news, but that is more because of the long list of ignition-based recalls in the past few months and the media frenzy surrounding those recalls and less because it poses a significant risk to owners – making this a much less critical recall for the owners than the one that pertains to the Chevrolet Cobalt. 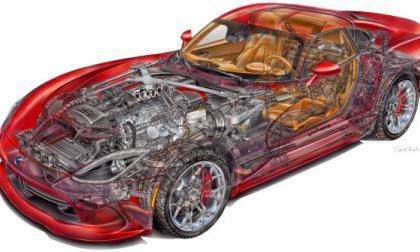 Since the Dodge Viper was introduced in the early 90s, it has been powered by a V10 engine because the levels of power offered by that 10 cylinder mill weren’t available in a 50-state street legal V8, but with the introduction of the 600+ horsepower Dodge Challenger SRT Hellcat – the new blown V8 could prove to be a proper V8 for the Mopar supercar.